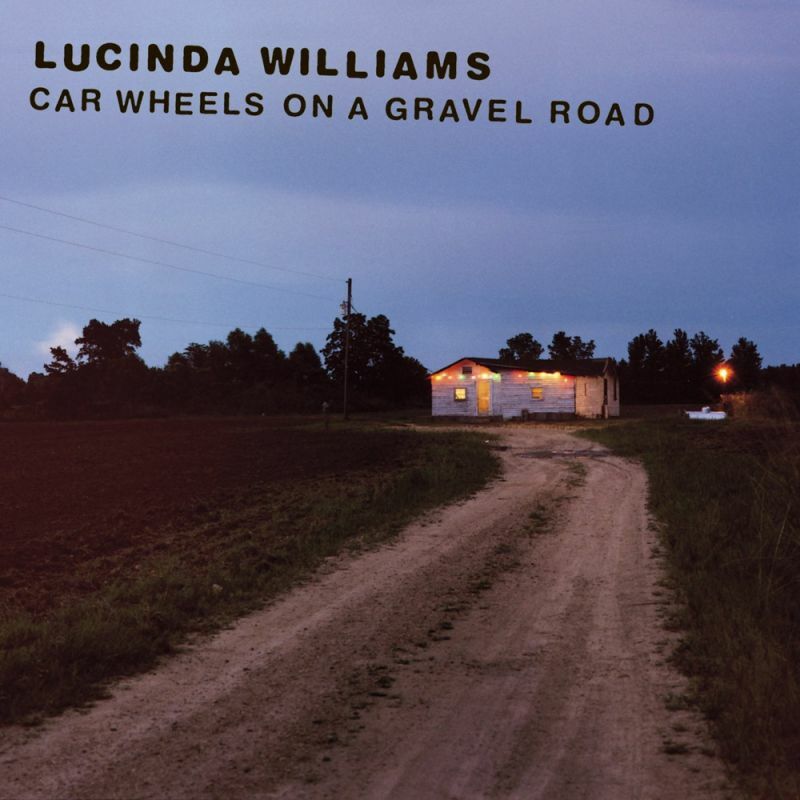 Car Wheels on a Gravel Road is the fifth studio album by Lucinda Williams, released on June 30, 1998, by Mercury Records. It was recorded and co-produced by Williams in Nashville, Tennessee and Canoga Park, California. The album features guest appearances by Steve Earle and Emmylou Harris. 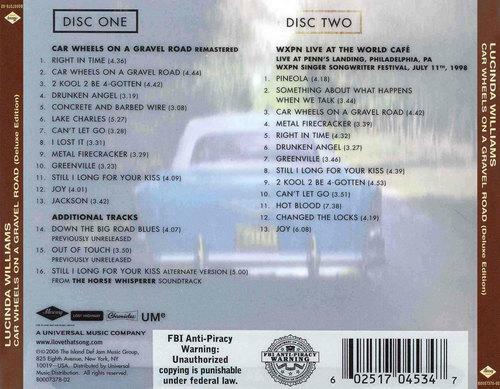 Car Wheels on a Gravel Road won a Grammy Award for Best Contemporary Folk Album. The final version of Car Wheels on a Gravel Road was produced by Roy Bittan. 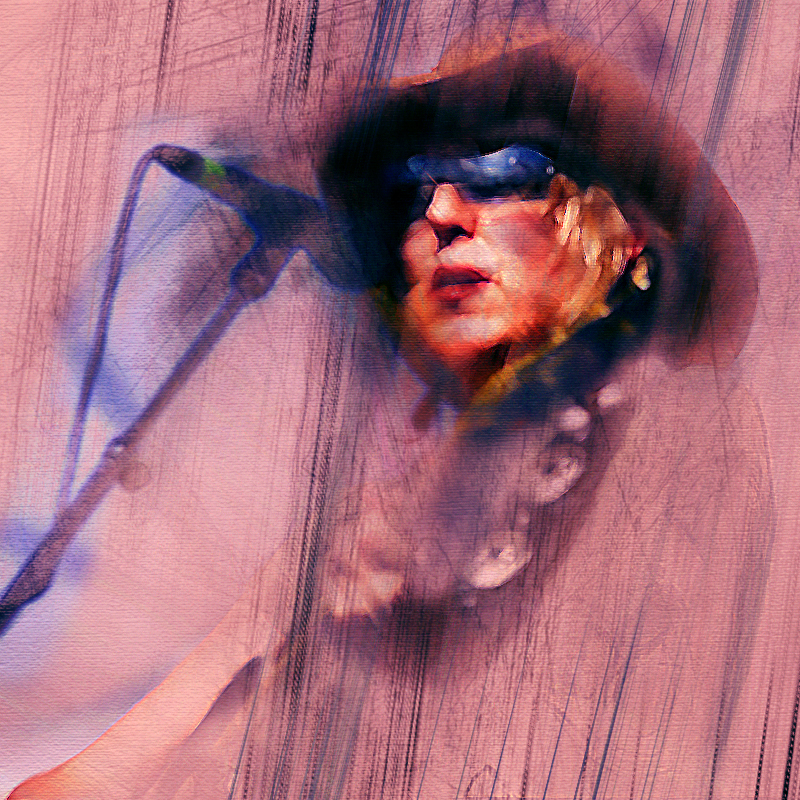 Williams incorporated country and blues elements into her modern roots rock style for the album. The master tapes for those “alternative” sessions were kept and have been making rounds through bootleg circles ever since. Not too hard to find online, and well worth the search even if the definitive album is the official one. This is a masterpiece and one of the very best albums from the 90s no matter what genre you listen to.